Image: The export of beef products to China will soon resume after a three-month ban was lifted. Photo by Pete Johnson from Pexels, licensed under a CCO agreement. The Chinese Government has ended a three-month ban on the import of Australian beef products, following negotiations led by Trade Minister Steven Ciobo. In July this year, the Chinese government delisted six abattoirs after it was discovered that there was a disparity between the box labels and the products within them. 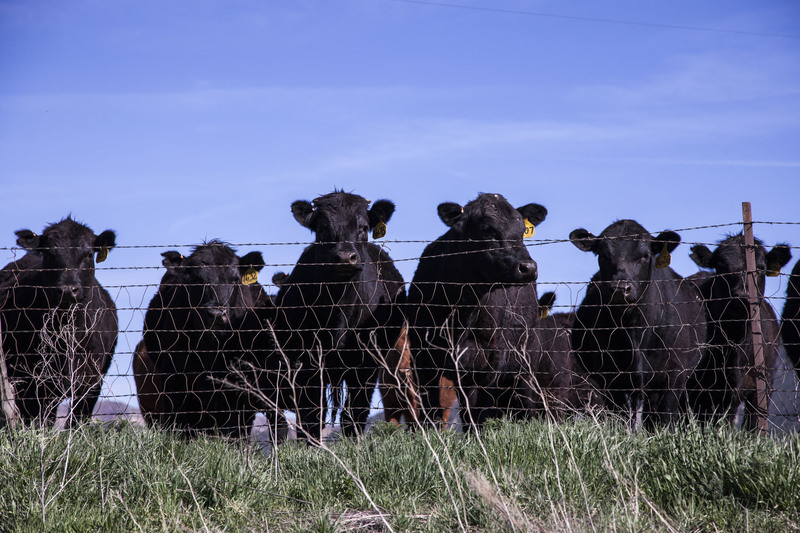 The six abattoirs – JBS Australia’s Beef City, JBS Primo, Kilcoy Pastoral Co, Northern Cooperative Meat Co, Australian Country Choice and Thomas Food International – were suspended from sending beef products to China on July 25th this year. Products from these six facilities account for around 30% of Australia’s beef exports to China each year, and some have estimated total potential losses of up to $1million per day. Minister for Trade, Steven Ciobo announced the lifting of the ban today, noting the significance of the trading partnership between the two countries. ‘Australia has an excellent relationship with China, our largest trading partner. The goodwill generated by the success of the China-Australia Free Trade Agreement (ChAFTA) assisted in resolving this matter quickly’. ‘I am grateful for Chinese authorities who worked alongside us to get us back on track,’ said Mr Ciobo on the Nine Network this morning. Similar bans imposed by China on other countries have taken significantly longer to resolve. It took the German government five months to resolve a ban stemming from the mislabelling of pork products. Canadian pork was banned for 18 months of a concern regarding additives. Sources: Weekly Times, Trade Minister, Beef Central.